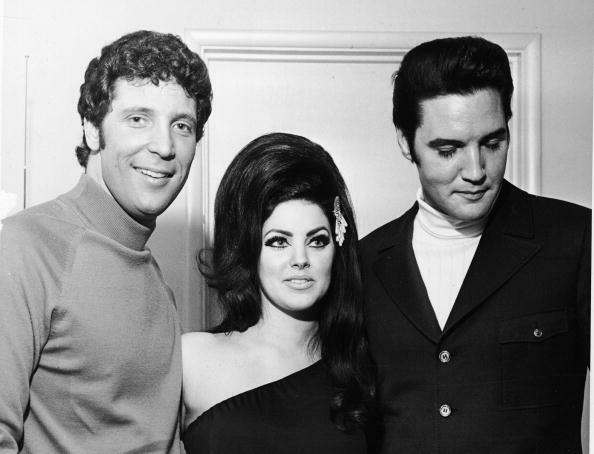 Elvis Presley's ex-wife, Priscilla Presley, has opened up about the music legend’s last days while promoting the new documentary, “Elvis Presley: The Searcher”, which will air on HBO April 14. The documentary follows Elvis Presley’s journey from his childhood to the last days, when he was making his last recording sessions in 1976 in the famous Jungle Room situated in his Memphis estate, Graceland. Priscilla Presley took the role of the executive producer of the film. She held a panel during SXSW festival in Austin, Texas, where she talked about Elvis’ life and the making of the documentary alongside with director Thom Zimny, country songwriter/producer David Porter, and Sony Music’s John Jackson. 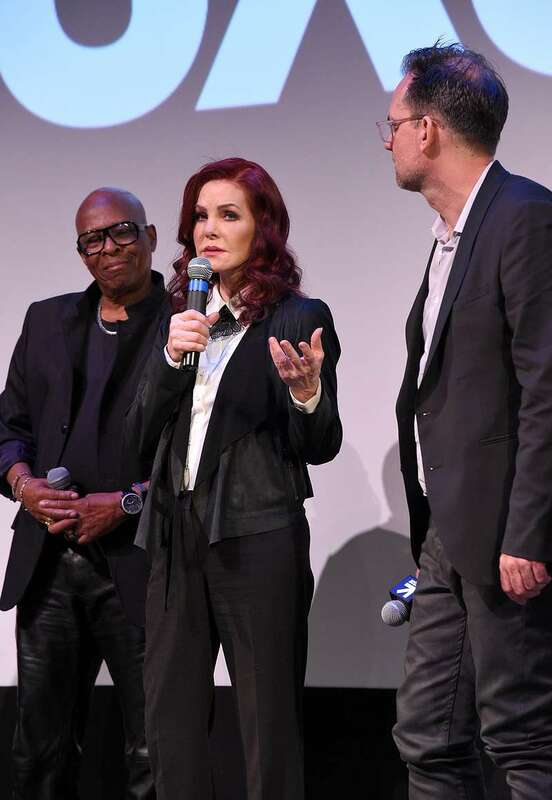 Priscilla opened up about the difficulties of revisiting her former husband’s “final chapter” and facing painful memories in the film-making process. It was difficult for all of us, we certainly didn’t see it coming. But we certainly saw the journey he was taking. She talked about her marriage, saying that she experienced many ups and downs. She mentioned that people still ask why the rock and roll star’s closest people couldn’t make him stop taking drugs, which likely contributed to his heart attack at 42 years old. By that time, Elvis suffered from multiple ailments, including glaucoma, high blood pressure, liver damage, and an enlarged colon, each of them was magnified—and possibly caused—by drug abuse. People go, well why didn’t anyone do anything? Well, that’s not true. People there in the inner group did, but you did not tell Elvis Presley what to do. You did not. I mean, you’d be out of there faster than a scratched cat. They would try and no way. He knew what he was doing. 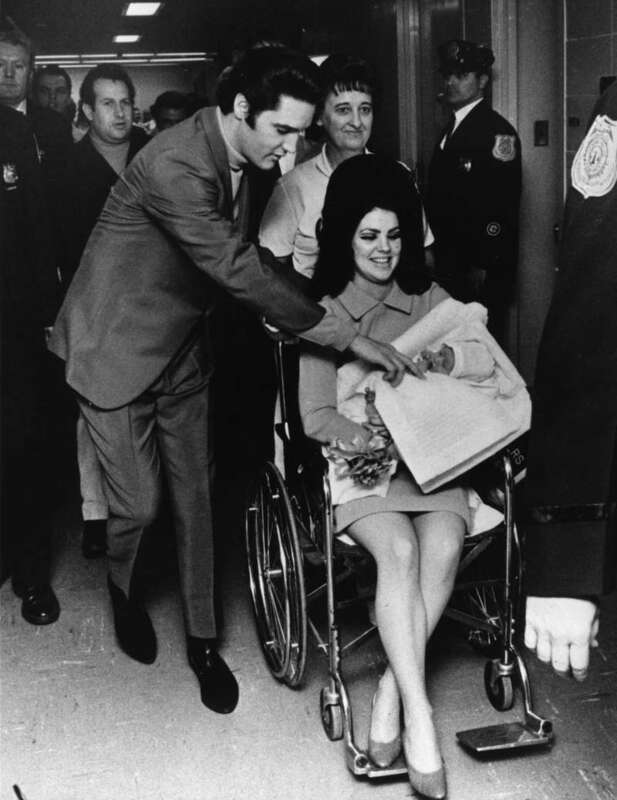 Presley, named The King, also took sleeping pills because he had a fear of going to sleep. He started taking them when performing for the U.S. Army while stationed in Germany. Despite his drug abuse, Elvis was always dedicated to the biggest love in his life – music.